JEDDAH — Saudi Arabia joined 59 other countries in approving wide ranging changes in a ground-breaking overhaul to the international system of measurements that underpin global trade and other vital human transactions. 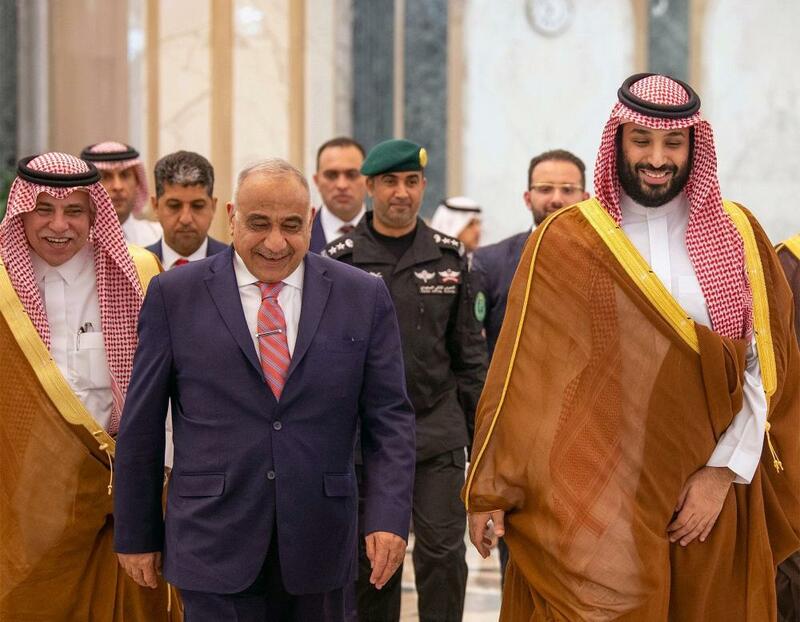 The governor of the Saudi Standards, Metrology and Quality Organization (SASO), Dr. Saad Bin Othman Al-Kasabi, revealed this in a statement issued late Friday after a meeting in Versailles, France, where Saudi Arabia and the other countries voted to approve new definitions for the kilogram and other key measurement units. 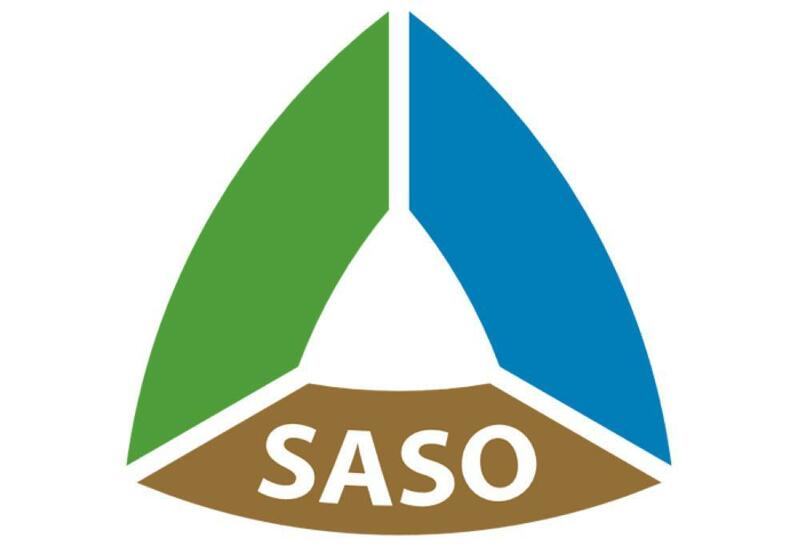 SASO is the body that governs organizational and executive tasks related to standards, metrology and quality in the Kingdom. It is responsible for laying down rules and accrediting Saudi standards for goods and services. The Kingdom represented by SASO has been playing a crucial role in the Standards and Metrology Institute for Islamic Countries (SMIIC). The Saudi delegation led by Al-Kasabi overwhelmingly supported the new definitions. Al-Kasabi said the vote meant that all seven SI units would now be defined in terms of physical constants. The biggest change will be to the kilogram, which will now be defined in terms of the Planck constant, which has been measured with extraordinary precision in recent years. Its agreed value will be set as 6.62607015 × 10–34 kg m2 s–1. The SASO head further said that ampere will be set by the elementary electrical charge, e, which is given as 1.602176634 × 10–19 when expressed in coulombs. He added that Kelvin will be defined by taking the fixed numerical value of the Boltzmann constant k to be 1.380649 × 10—23 when expressed in the unit J/K-1 and the mole by the Avogadro constant (NA) contains exactly 6.02214076 × 1023 elementary entities. This number is the fixed numerical value of the Avogadro constant, NA, when expressed in the unit mol–1. The kilogram — anywhere in the world for any purpose — is based on the exact weight of a golf-ball-sized chunk of platinum and iridium stored under three glass bell jars in a vault in an ornate building outside Paris. 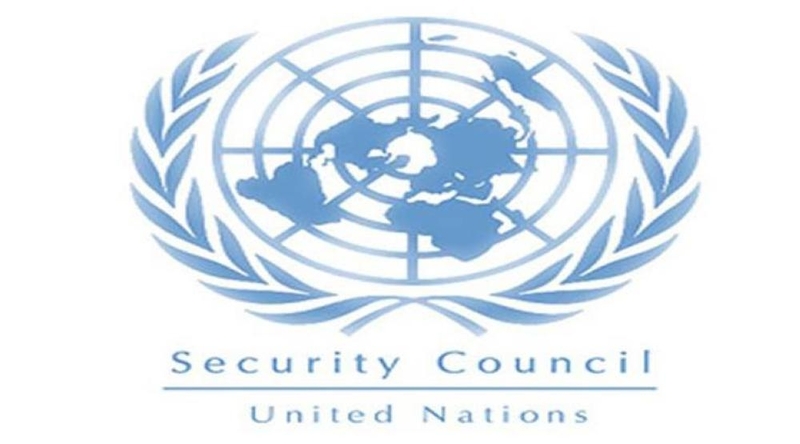 Accessing the vault requires three people with three separate keys and the oversight of the Bureau Internationale des Poids et Mesures, the international organization that oversees the International System of Units. Despite all of this security, in the 129 years since the International Prototype of the Kilogram was forged, polished and sanctioned as an artifact of measurement, it seems to have lost a tiny amount of material, according to reports.